Are you the home owner or tenant of the above property? Tell us how your household reduces, reuses or recycles water. How long have these waterwise savings been in action? 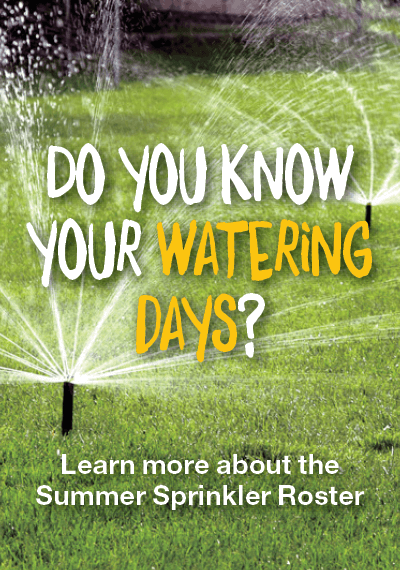 Are there plans to introduce any other water wise ideas into your home? Provide details about your future plans.